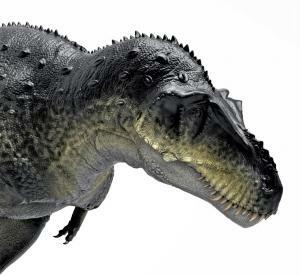 The Creature that Terrified T-REX…and FED On it. There were 727 press releases posted in the last 24 hours and 153,572 in the last 365 days. Paleo-Author Max Hawthorne shows how Tyrannosaurus rex used specialized sensors to keep from ending up on the menu.